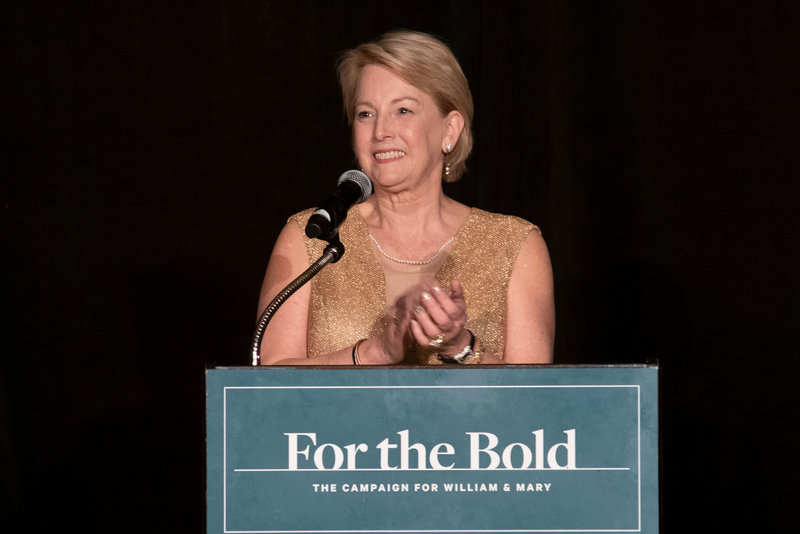 For the Bold: The Campaign for William & Mary will enable the School of Education to achieve its vision of solving complex educational problems. 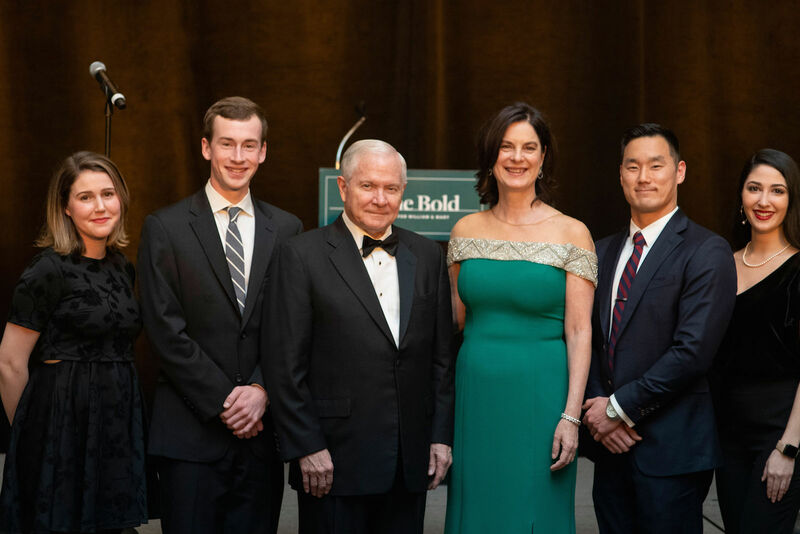 Your support energizes us to dream bigger and reach higher in the pursuit of ensuring a high-quality educational experience for each and every individual in our society. Together, we will change the world one student, one project and one innovation at a time. Join us! 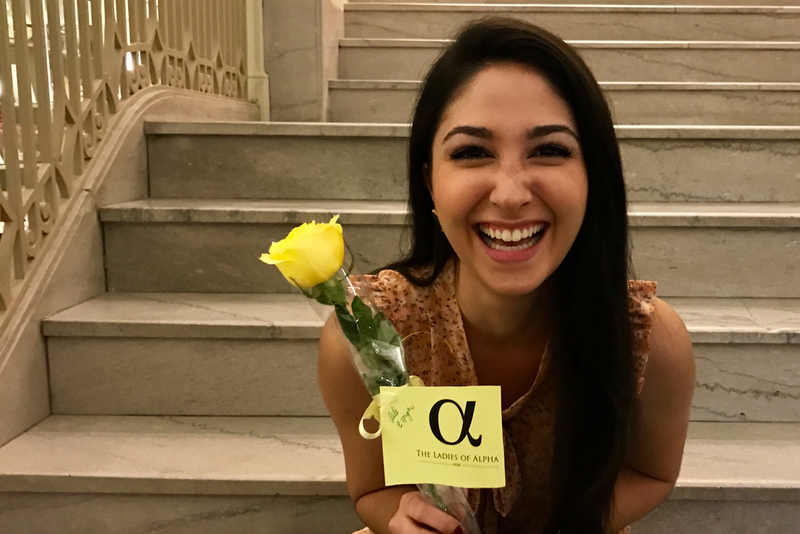 Scholars come to the William & Mary School of Education with a passion to transform students, schools and communities and we prepare them to do just that. Private support is critical as we strive to educate and inspire people of great promise and preserve the benefits of being a small school that thinks big. You can learn more about the School of Education goals & priorities in the fact sheet, which can be downloaded here.